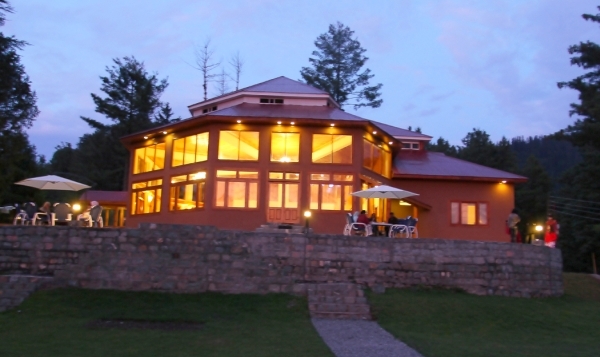 Book Arcadian Sprucewoods Luxury Resort Shogran on cheap rates | iMusafir.pk. 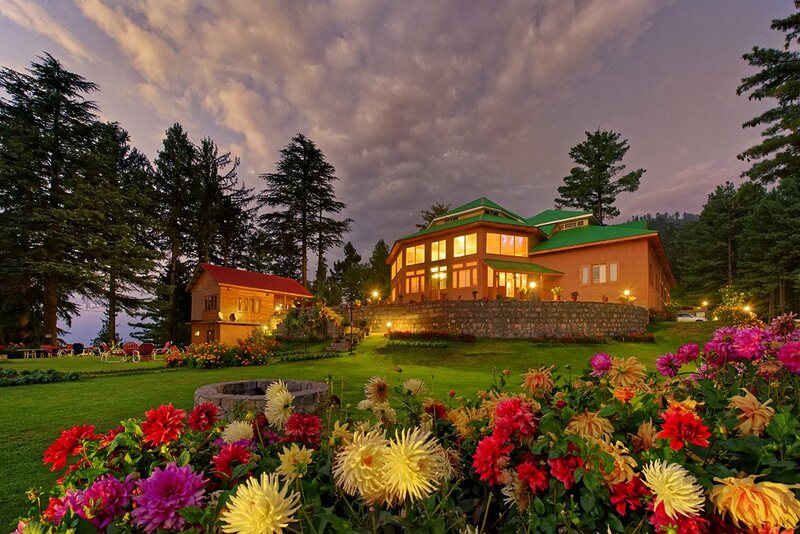 The Arcadian Sprucewoods Himalayan Resort is a 3 star plus resort hotel in Shogran Kaghan. 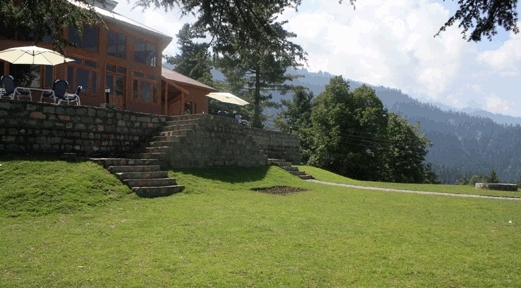 The hotel is just five hours' drive from capital city of Islamabad. 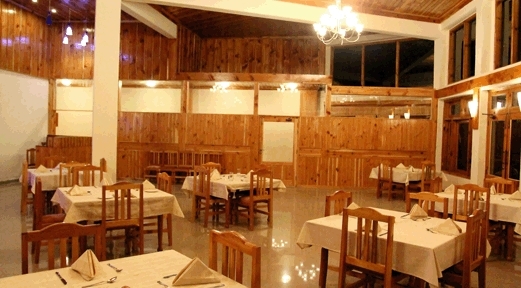 The resort is built in an isolated grove surrounded by thick spruce and pine forest. 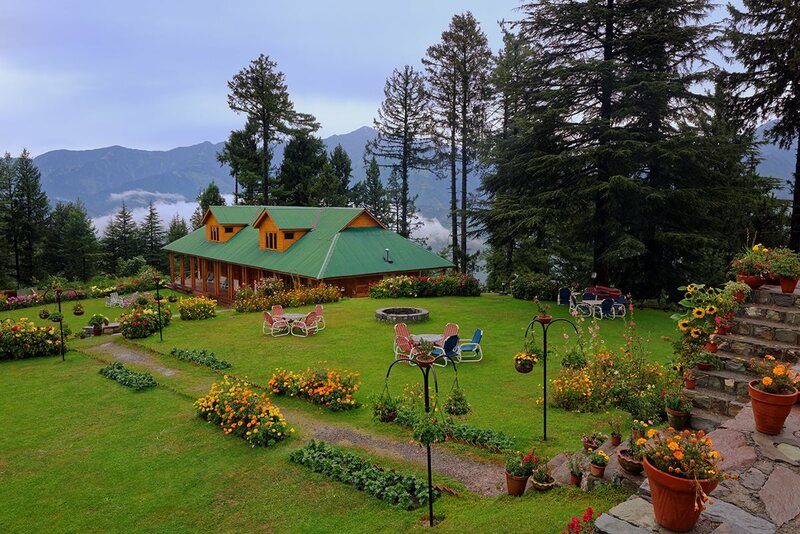 At Guests at Arcadian Sprucewoods can wake up to breathtaking views of of Malika Parbat peak, Makkra and the mountaintop meadows of Siri and Pai. 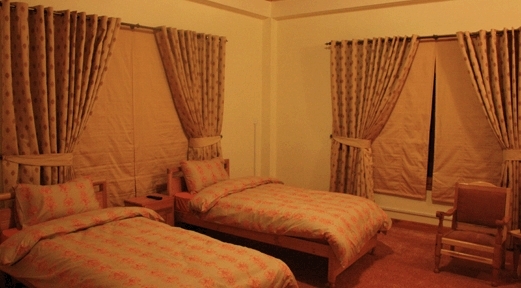 This hotel offer clean and well kept rooms with inhouse restaurant called intercontinental menu at the Silver Ibex serving Pakistani & Chinese cuisines. 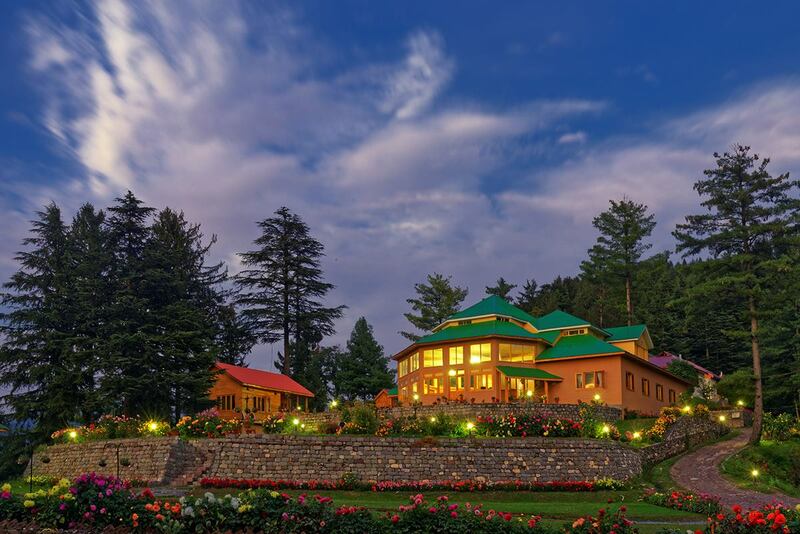 Arcadian Sprucewoods is ideal for individuals, couples, families and groups looking for a retreat in a spectacular location.